A new Portugal beer festival, which attracted tens of thousands of people last year, will be repeated in Faro for the second time in July. If you think about beer in Portugal, chance are that the brands that spring to mind are Super Bock and Sagres. The latter is reasonably ubiquitous and well known across the UK, as well as in Portugal. Along with the slightly cheaper Cristal lager, these brands are the “standard” Portuguese beers, and some people assume that there’s not that much else to choose from. Visitors are sometimes inclined to ask what they can try aside from Super Bock and Sagres! To a point, there is some truth in this. Sagres do make a range of rather high alcohol “Bohemia” beers, and there are a couple of local stouts and flavoured options, but there’s not been anything approaching the revolution in craft ale and lager that we’ve seen both in Britain and elsewhere in Northern Europe. 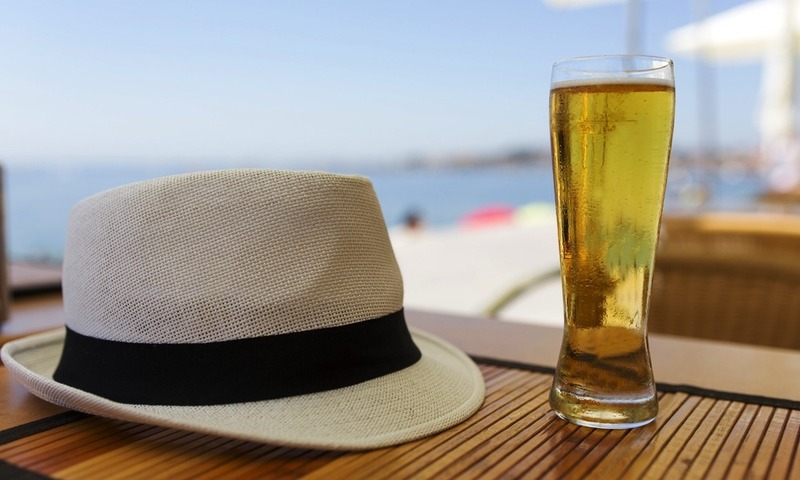 That now looks set to change, with the announcement that a popular beer festival that began in the Algarve last year will take place for a second year, between 1st and 3rd July. There will be over 30 producers taking part in the event. The beer festival is called Alameda Beer Fest and is located in the Alameda gardens in Faro. According to a report in The Portugal Resident, there will be over 30 producers taking part, from countries including Spain, Holland, Denmark, and (of course) Portugal. 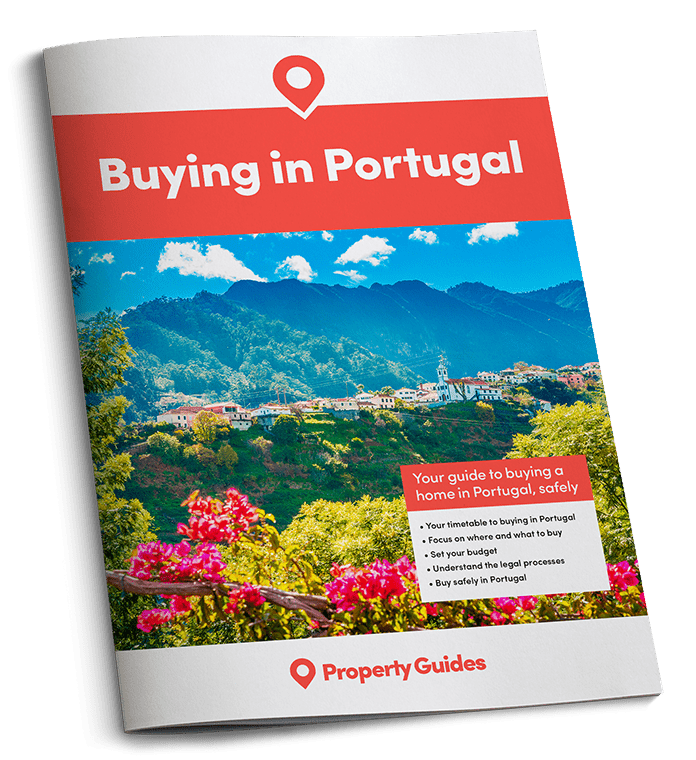 The report mentions IPAs and porters as well as the lagers that Portugal is known for, so will provide a welcome change for residents, and those visitors who are sometimes inclined to ask what they can try aside from Super Bock and Sagres. Last year’s beer festival attracted 30,000 people, so it seems clear that there is a real appetite for such events, and for new tastes in beer. The craft beer revolution could well be on its way to Portugal! The artisan stalls that are part and parcel of practically every Algarve summer festival seem likely to make an appearance too. As well as offering “more than 150” brews for visitors to try, the Alameda festival also offers entertainment and street food. The artisan stalls that are part and parcel of practically every Algarve summer festival seem likely to make an appearance too. In common with the medieval fairs that take place across Portugal, drinkers will need to purchase their own glass to try the beers, at a cost of €2.50 according to the article. The glasses will no doubt make a good souvenir of the event! As it often the case in Portugal, there’s no website for the event, but there is a Facebook page here where you can keep up with the latest news.